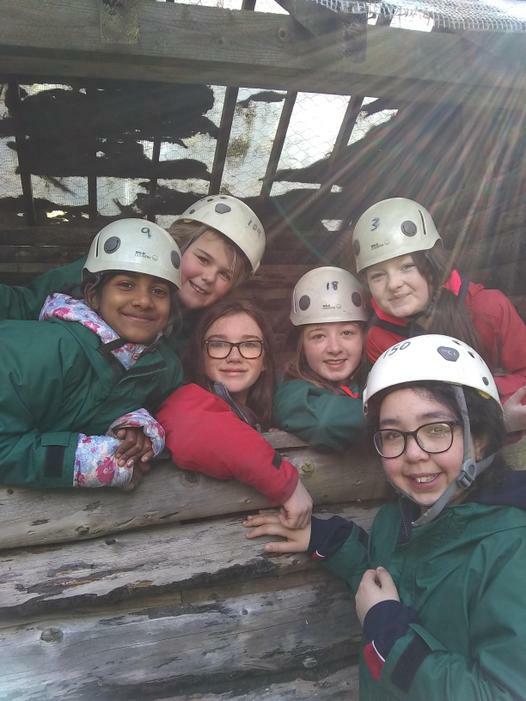 Well, we all survived! 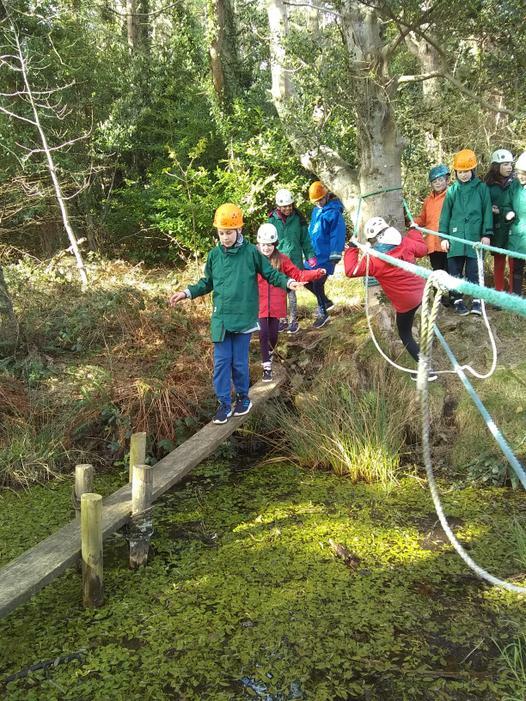 And all came home safe and well slept and well fed, and with some wonderful memories. 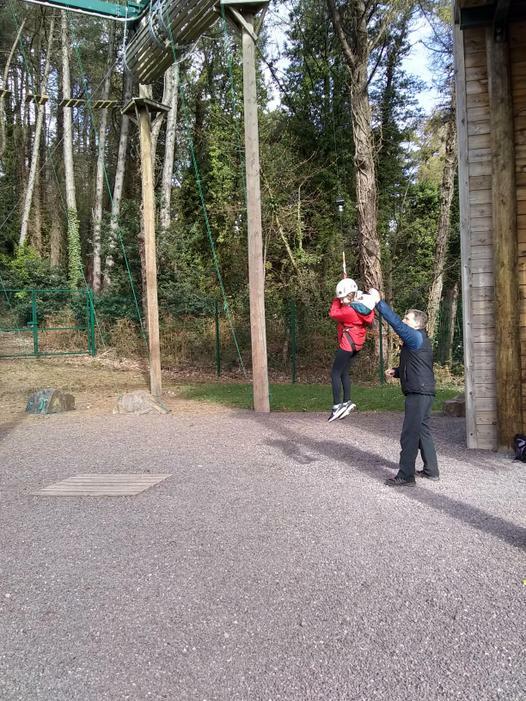 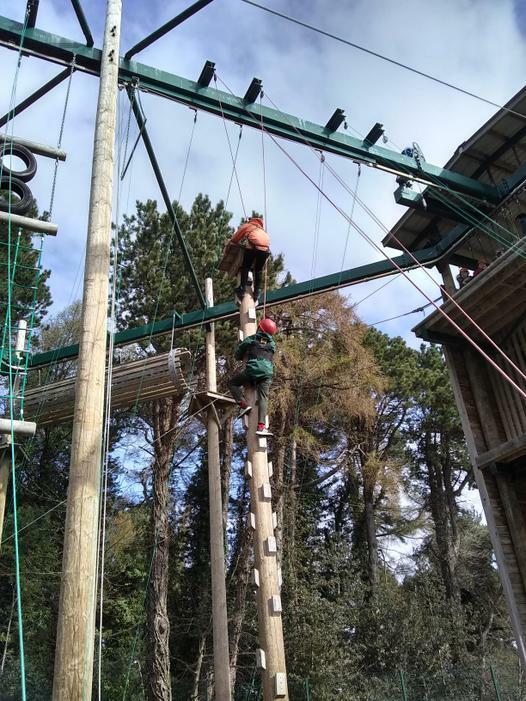 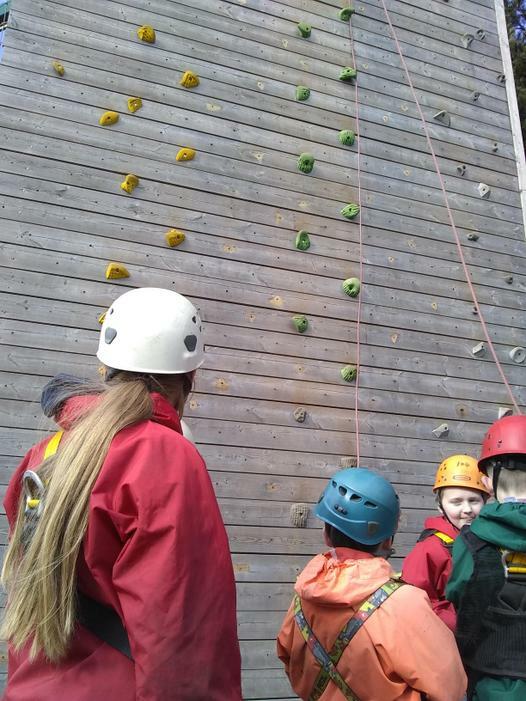 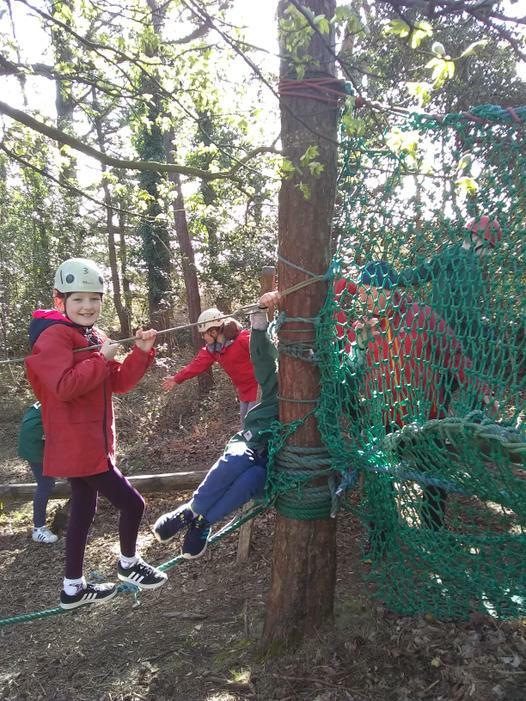 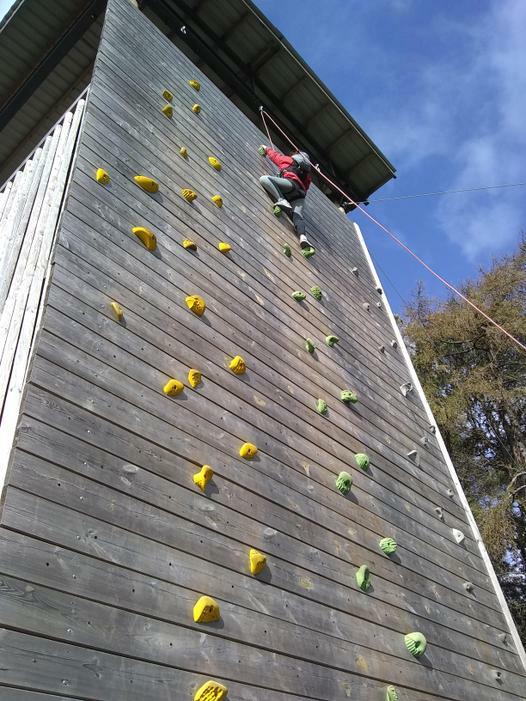 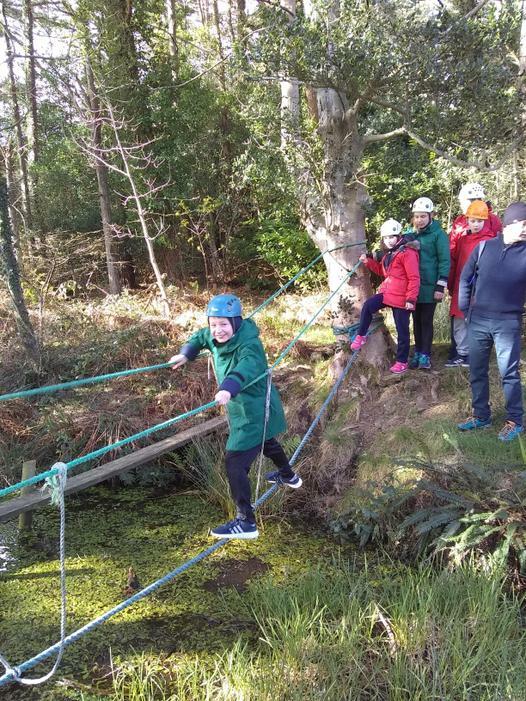 Everyone achieved something new; met and overcame a challenge: reached new heights (quite literally! 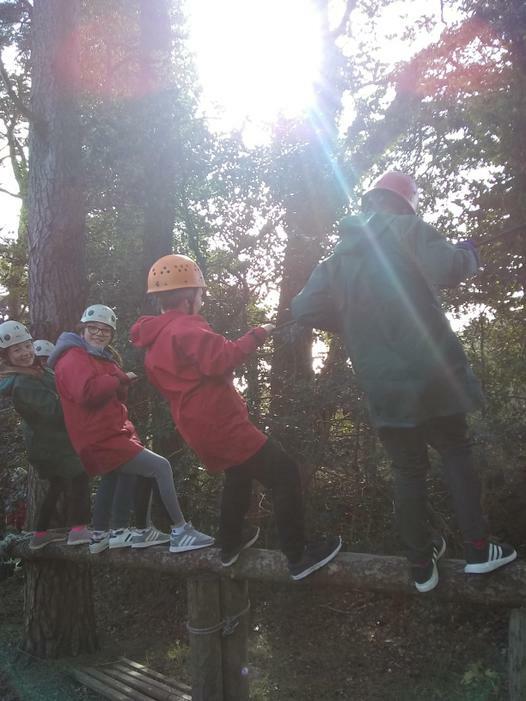 ); and worked together as a real team. 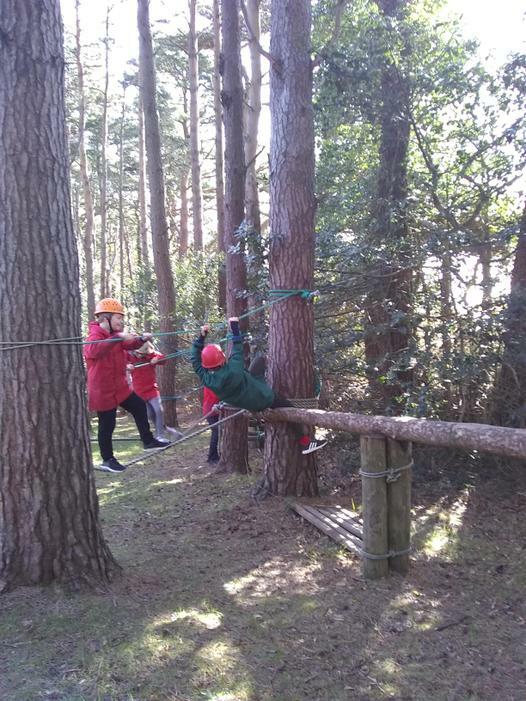 Thank you to all the pupils for their enthusiasm and behaviour--well done Windsor Hill! 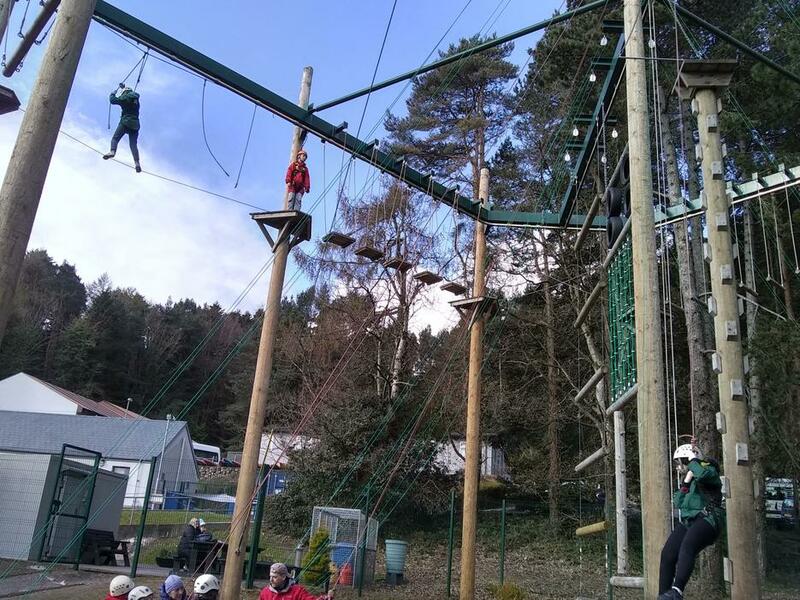 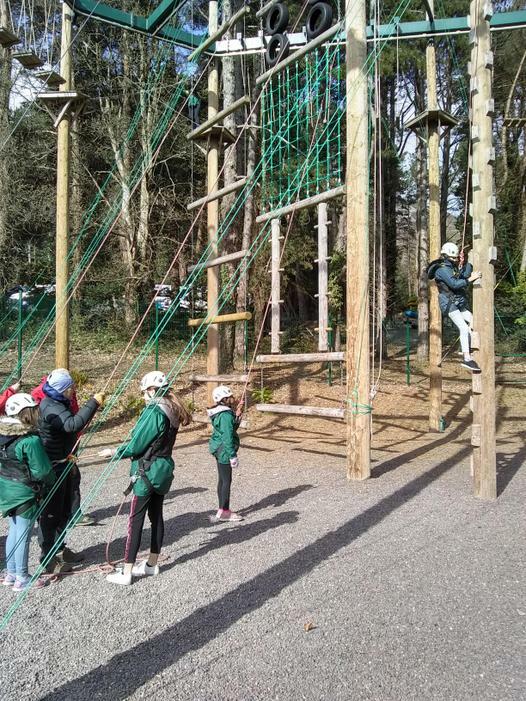 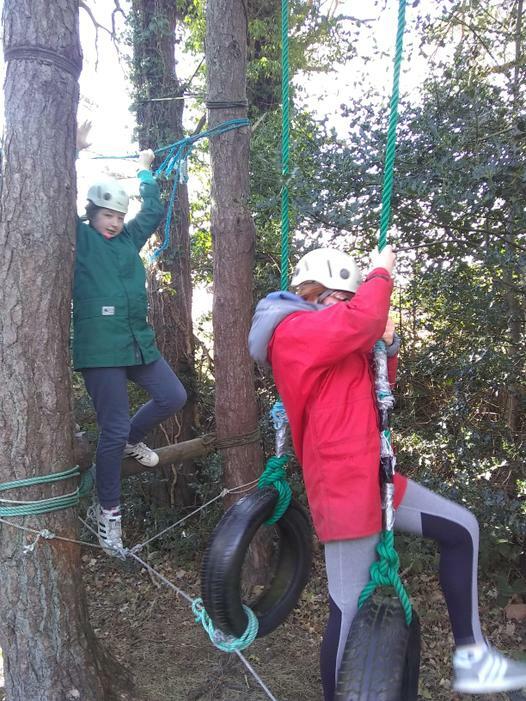 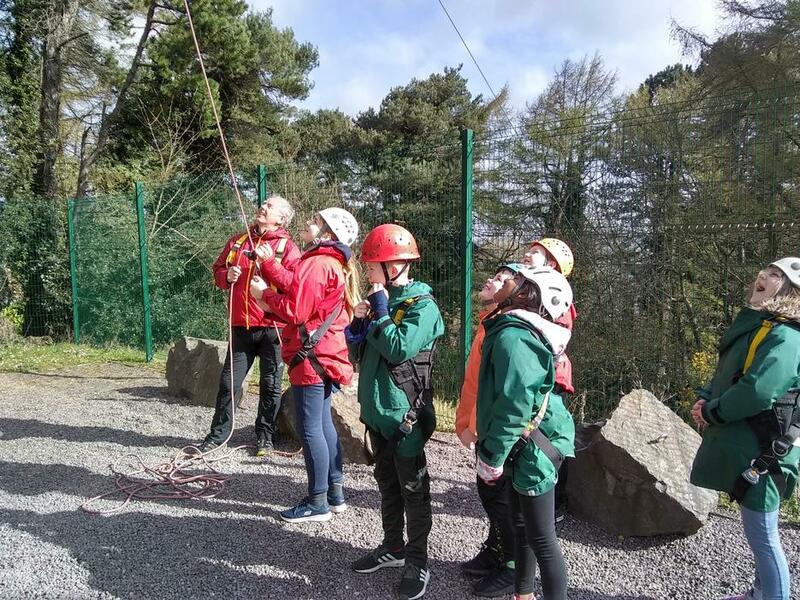 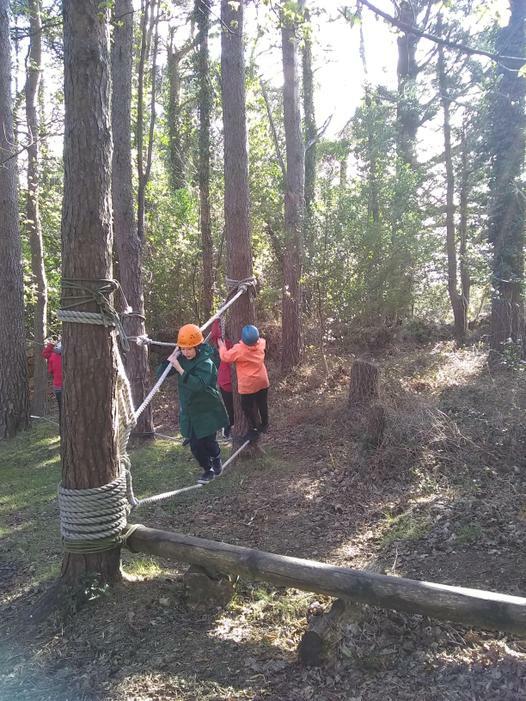 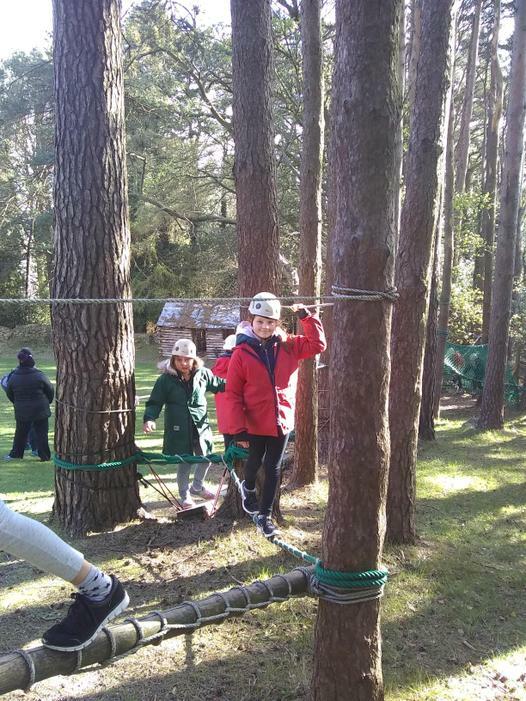 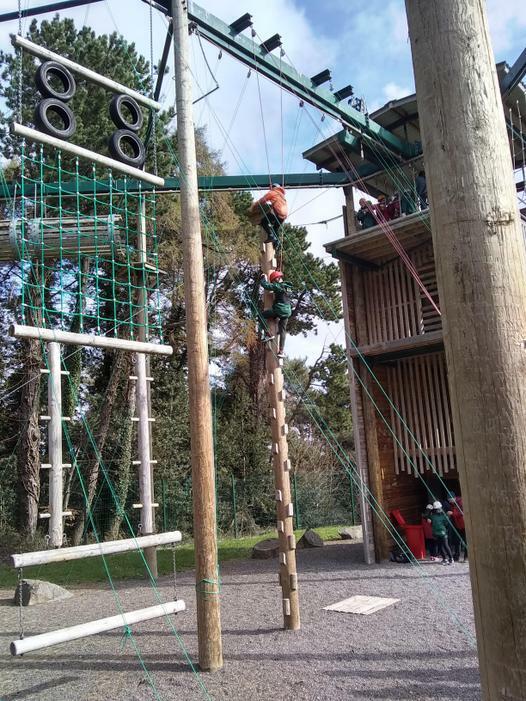 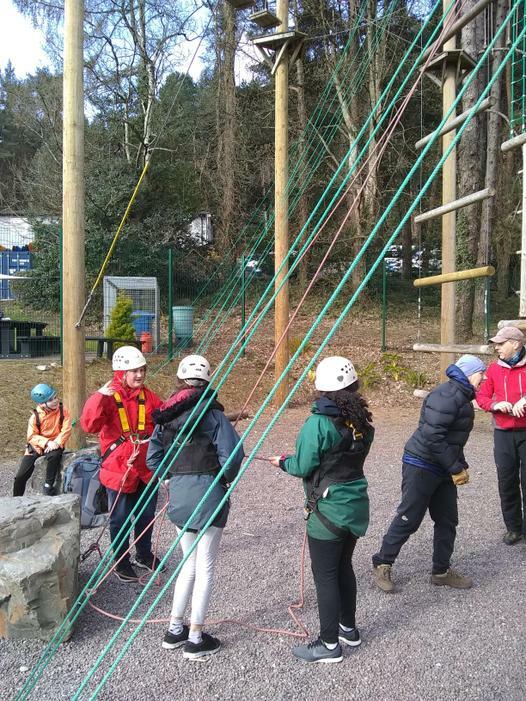 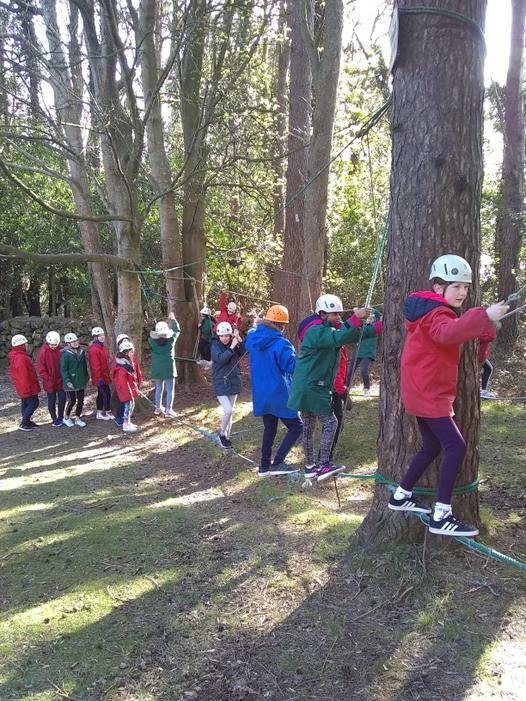 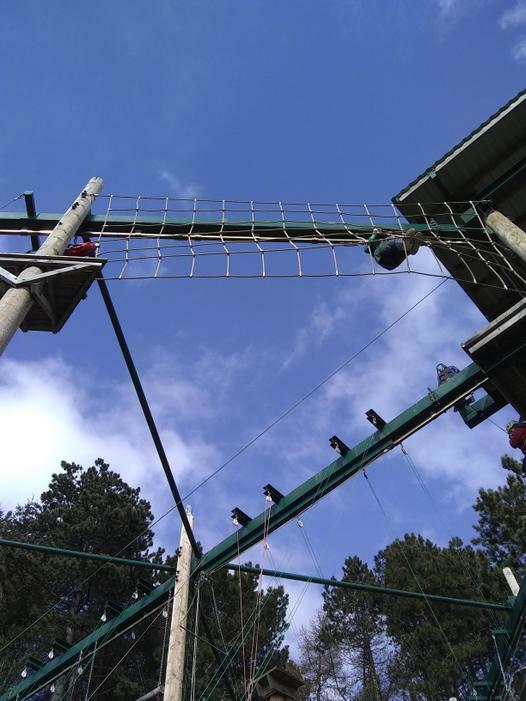 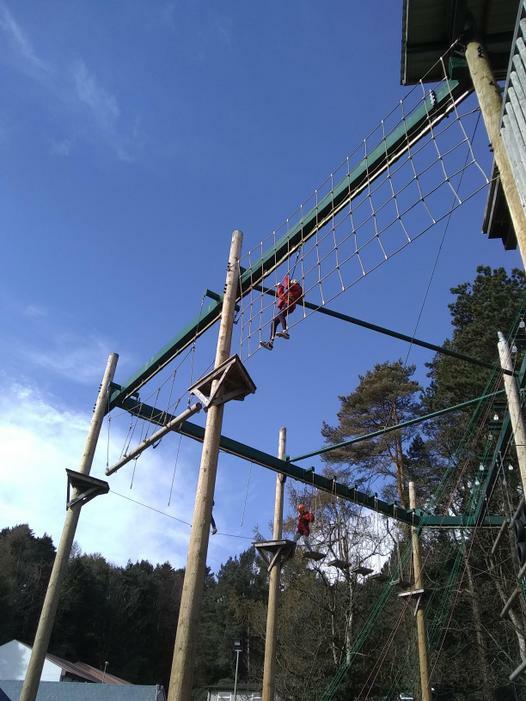 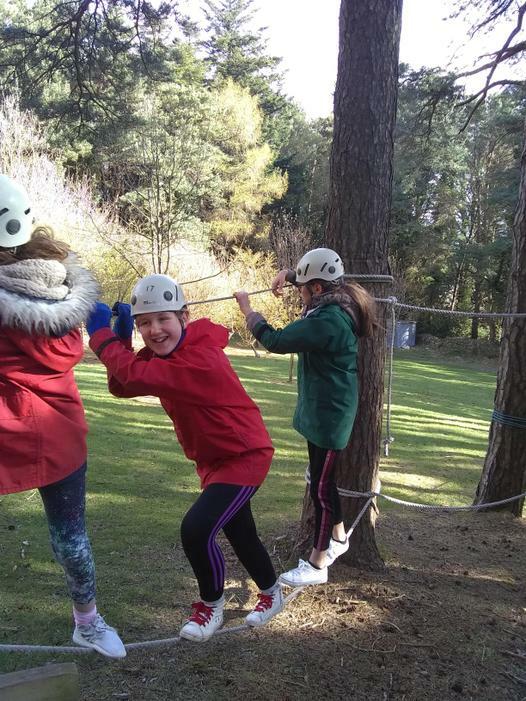 And how high are the ''High Ropes'?..